TOS introduces the much-awaited service for our customers –Now They can use “TOS Remotely Installation Service”. What Really is TOS Installation Service? 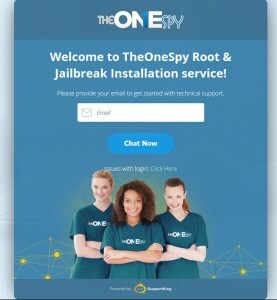 The service has developed for the people who don’t have leisure time to root the Android cell phone device or to jailbreak an iOS device, but they really want to install TheOneSpy quickly on their devices. Now they should put their worries to rest and let us deal with the installation and configuration of TheOneSpy and to jail break and rooting procedure on the device. Save your time through TOS installation service, it will provide you a highly professional and experienced technician log in into your cell phone device remotely and install and configure the software on your particular iPhone or Android phone. 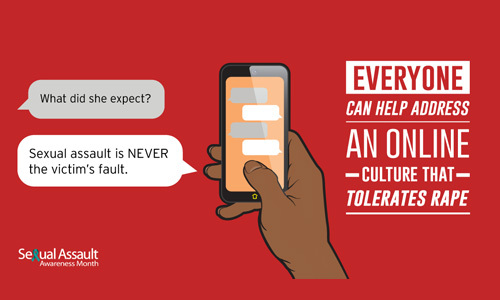 Key Point: User still needs to get physical access to the target cell phone device. How TOS Remotely Install Service Works? The TOS installation service is very user-friendly and simple, but users should go through our key points to understand the basic concept of working. Users are free to buy our installation service as TheOneSpy subscription purchases or as an individual product in-case of already purchased TheOneSpy. The user just needs to buy the credits of TheOneSpy worry free installation service, Then after buying the license and getting the online control panel credentials, just need to make a click on “App installation guide“. Then Find “Worry- Free Installation” Section. Instead of creating complexity, we have fixed a standard price of $39.99 for worry-free installation service – which includes Android Root or iPhone Jail-break with TheOneSpy App Installation. a) Grab the iOS or Android cell phone in your hands. b) Communicate on chat with the highly professional technician to start the procedure of rooting 4 and jailbreak on your device. The device will be rooted and jailbroken by the technician, you just enjoy the moment. 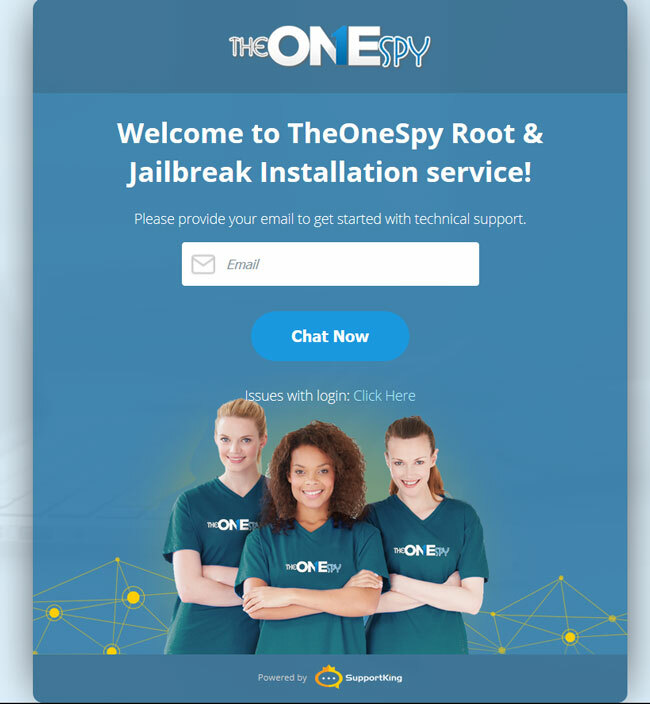 After the completion of jailbreak and rooting procedure the technician will install TheOneSpy on your device. Once the TheOneSpy software is been activated, the technician will log in into the online control panel and enable you to setup the application accurately. Instead of creating complexity, we have fixed a standard price of $39.99 –Anyhow if you are buying the worry free installation as an individual product or as an appliance while checking out. Customers should keep in mind the following mention key points while buying TOS worry free installation service. TOS installation service wants you to have physical access on your device. For jailbreak iOS device should be attached to your PC or MAC. For rooting method, the Android cell phone device has to be connected to your PC, it will not perform at all in-case of connected to MAC. Usually, Android phones can be rooted, anyhow if the phone cannot be rooted, then the amount you have paid will be refunded for the installation service. It is the common thing to know that while rooting the device an original stock cable will require. Always keep that in mind, there is risk factor involve at the time of rooting or jailbreak the phones. In-case the rooting and jailbreak are failed; you may lose all of your data stored within the device. Our responsible installation will let you know if your phones have the high risk of breaking down or not. If you further have queries in your mind regarding the service, please let us know in the comments section. TOS installation service will provide you a highly professional and experienced technician log in into your cell phone device remotely. Install and configure the software on iPhone or Android phone. Previous post How to Root Samsung Galaxy S8 with KingoRoot? 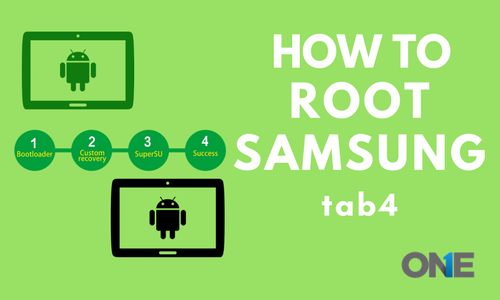 Next post How to Root Samsung Tab 4 (Step by Step Method)?